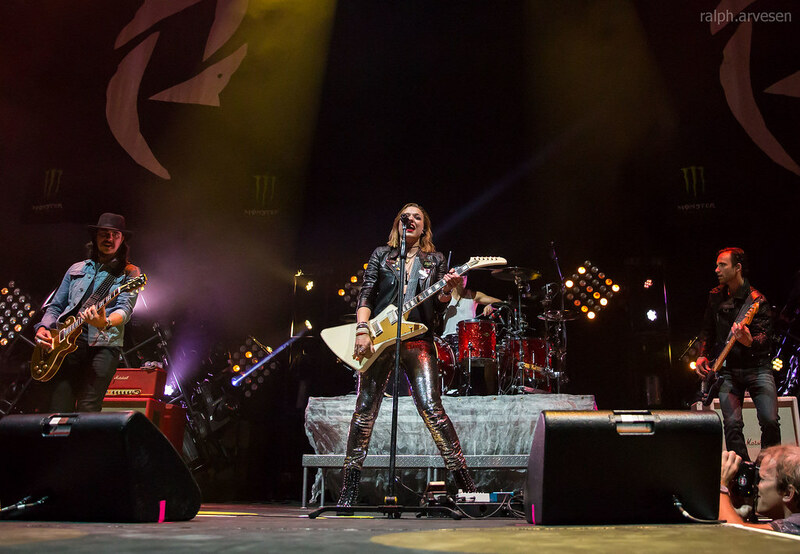 Halestorm performing at the HEB Center in Cedar Park, Texas on July 31, 2016, with Lzzy Hale, Arejay, Josh Storm, and Joe Storm. 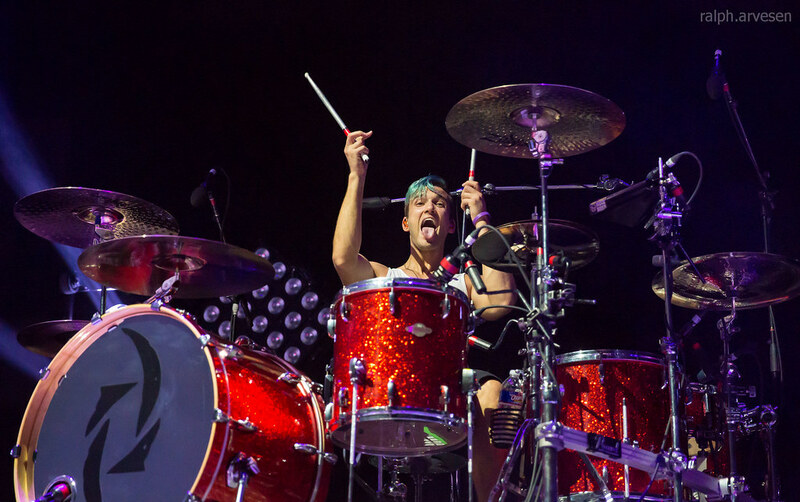 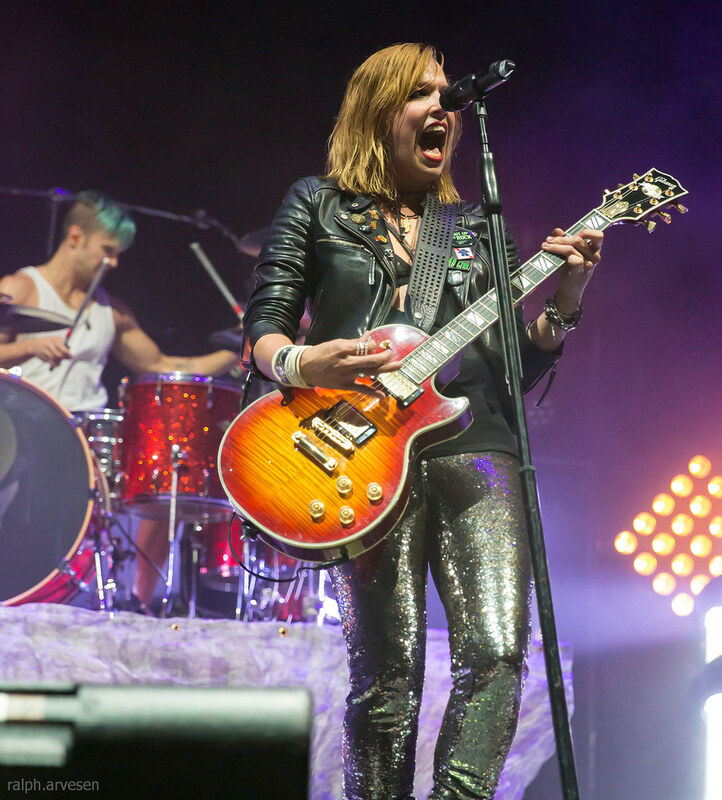 Siblings Elizabeth and Arejay Hale, the core members of the hard rock band Halestorm, began the group in late 1997 near York, Pennsylvania, with Arejay on drums and Elizabeth on vocals and keyboard. 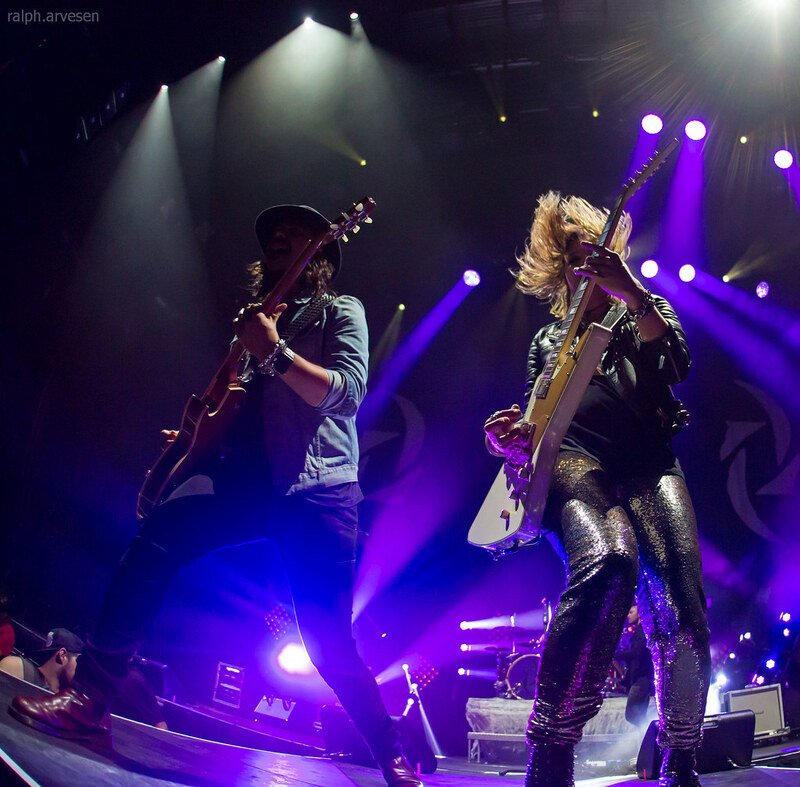 Wanting to expand their sound, the duo invited their father, Roger, to play bass for Halestorm. 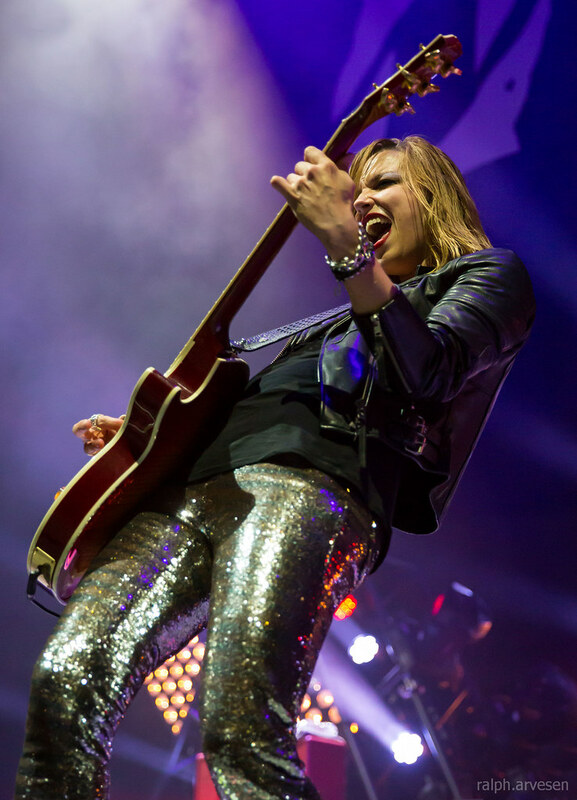 Soon after their first professional gig in 1998 at the Blue Mountain Coffee House in Hershey, Pennsylvania, the band added various guitar players and released an EP, 1999's (Don't Mess with The) Time Man. 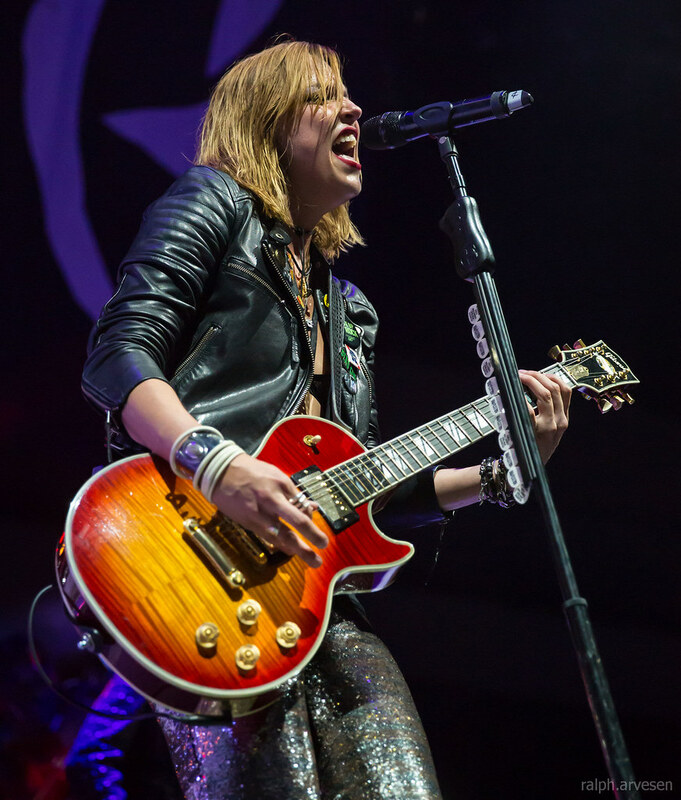 More lineup changes occurred, but Halestorm finally solidified with Elizabeth (who was by then going by Lzzy) on vocals and guitar, Josh Smith on bass, Arejay on drums, and Joe Hottinger on guitar. 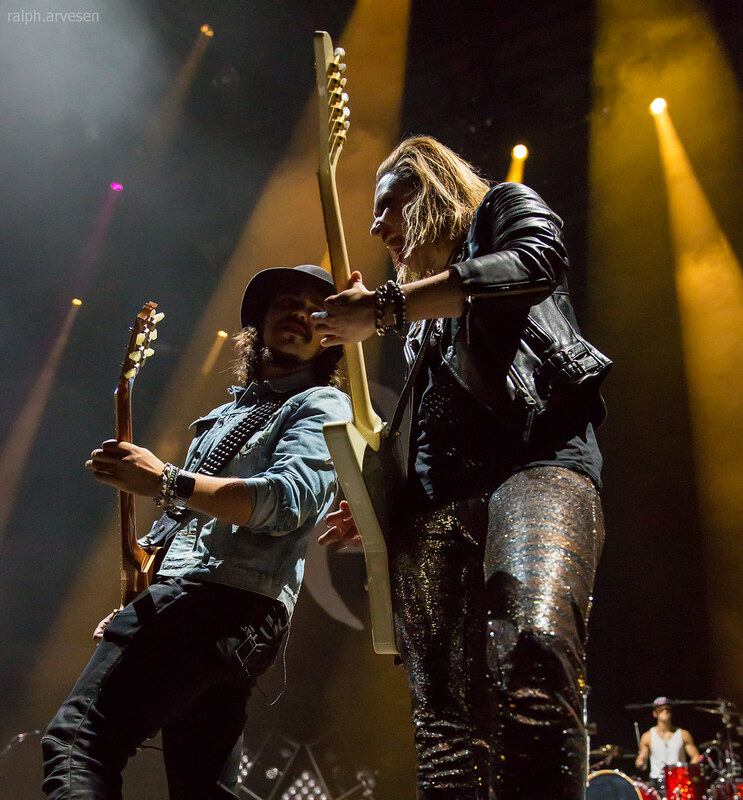 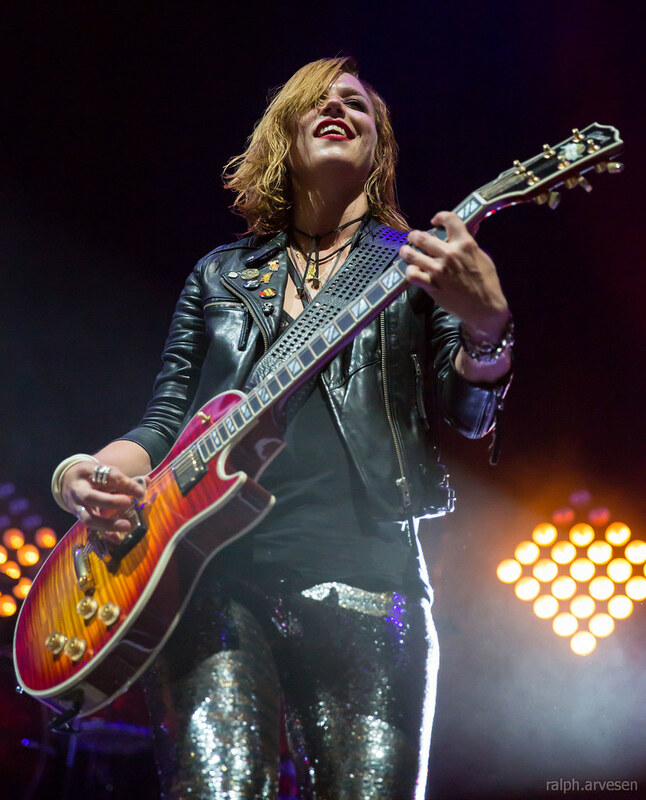 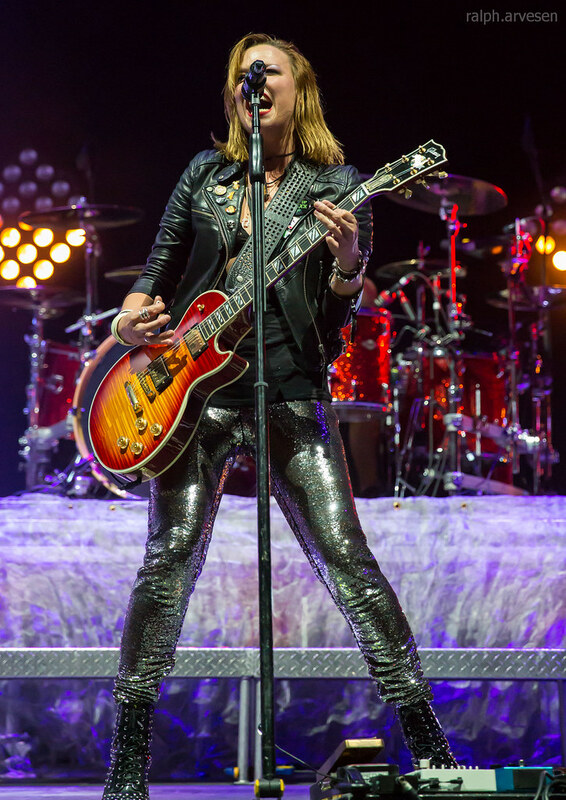 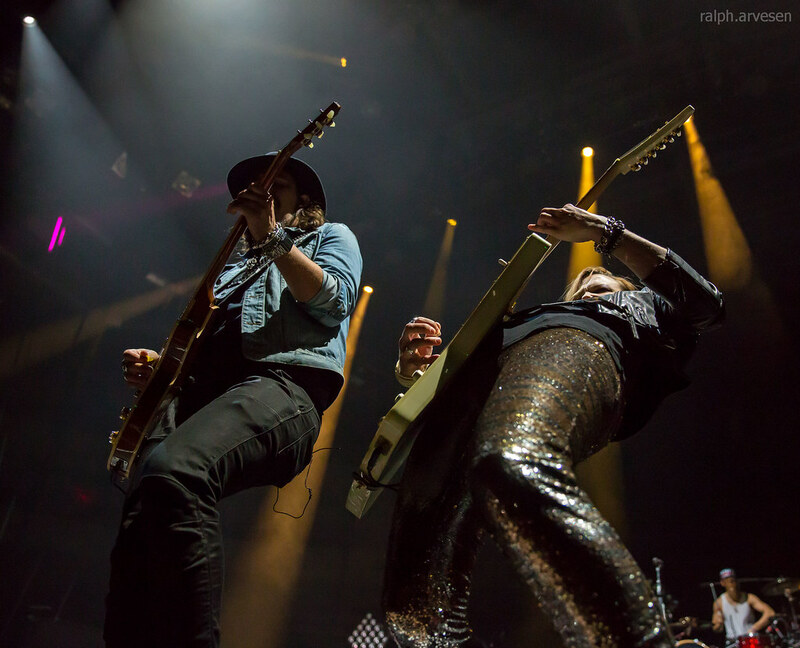 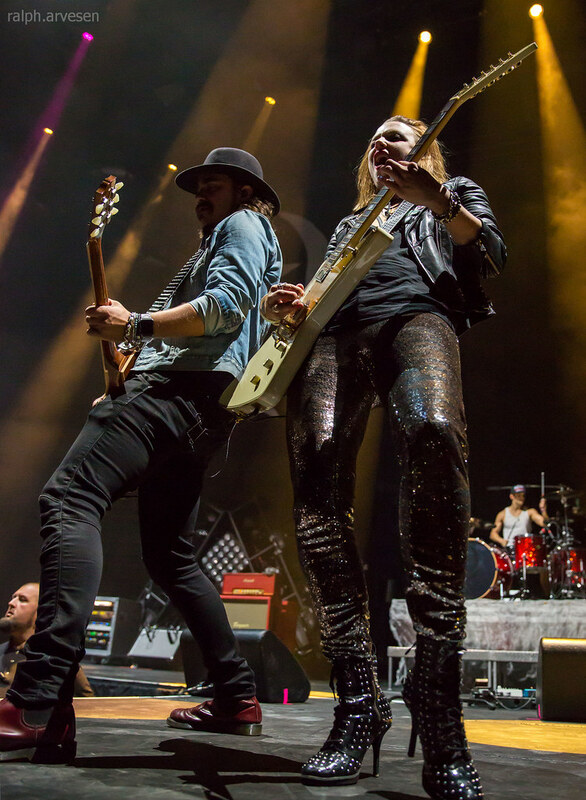 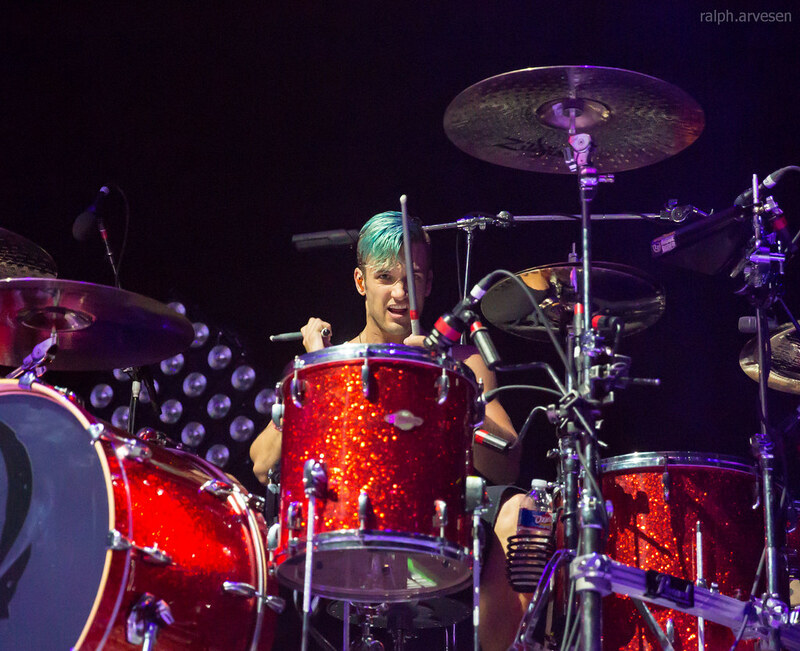 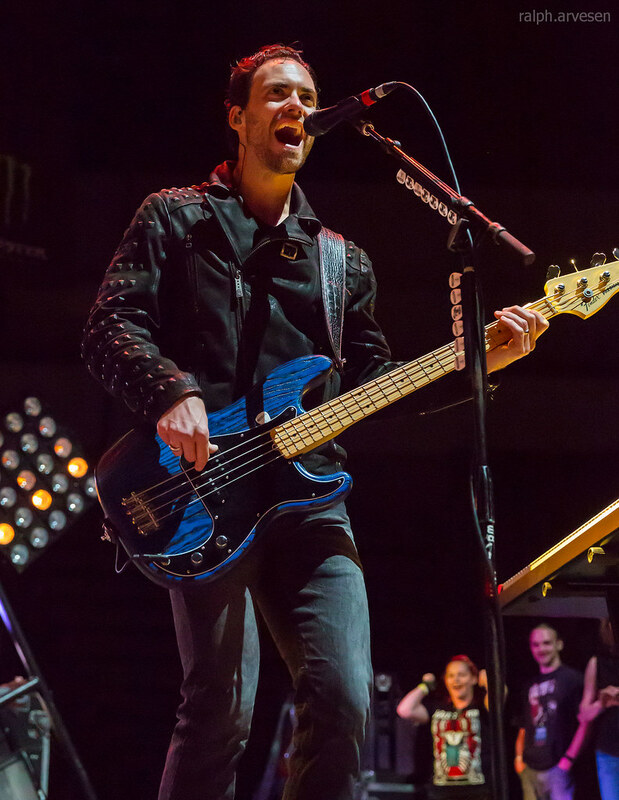 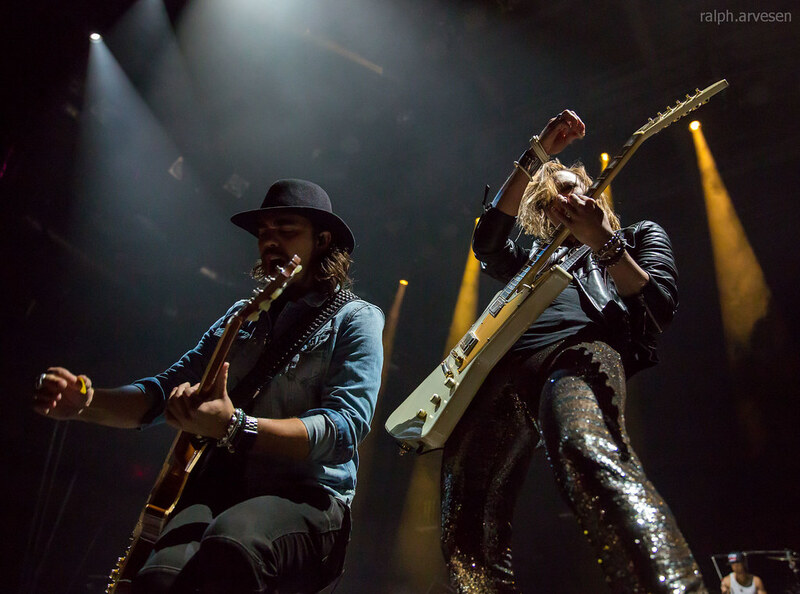 Halestorm shared the stage with Whiskey Myers, Black Stone Cherry, and Shinedown. 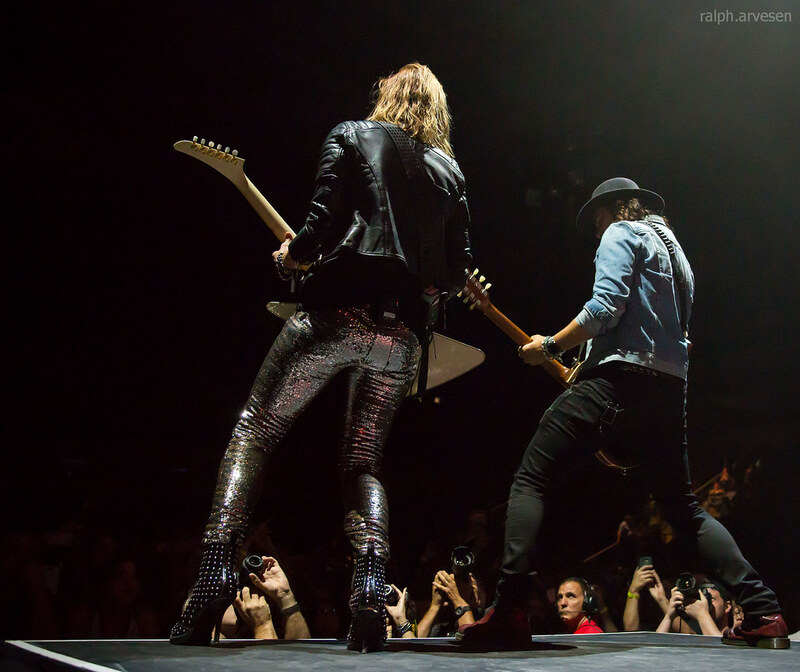 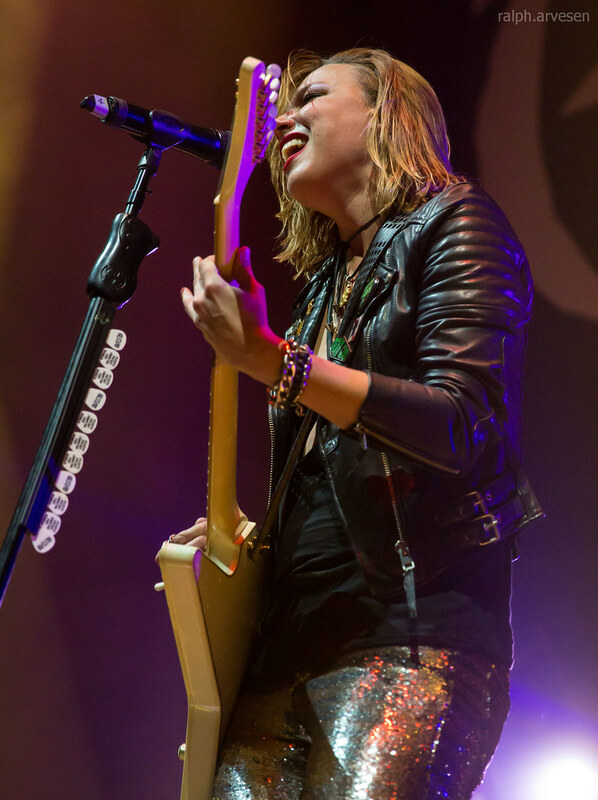 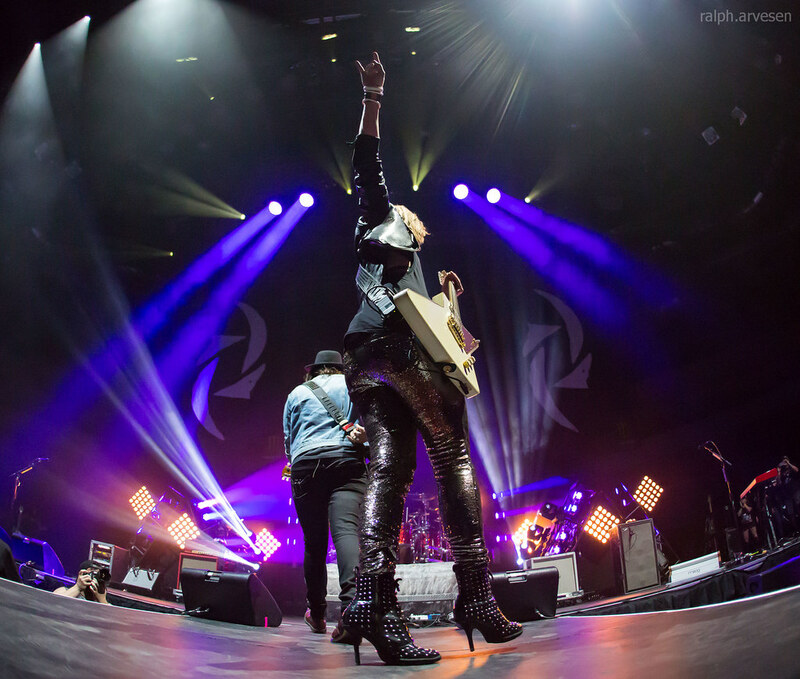 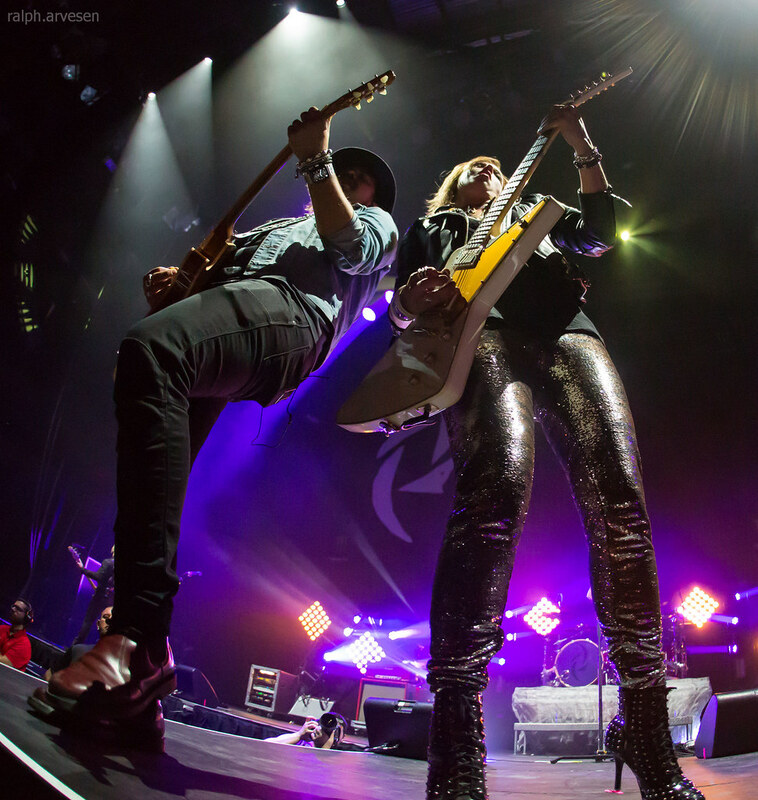 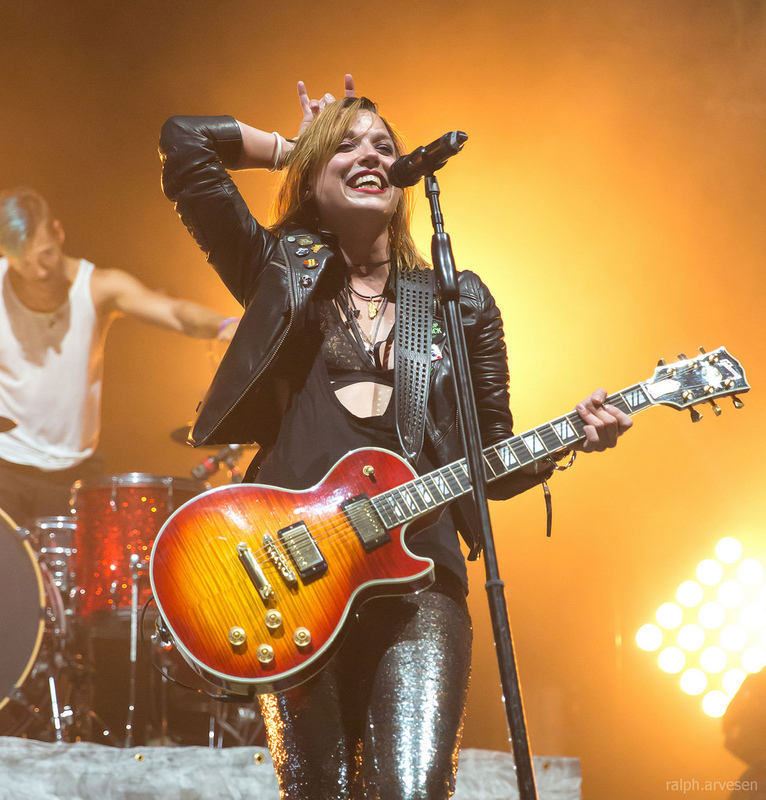 Halestorm continues the tour with stops in New Zealand, the last show at the Logan Campbell Centre in Auckland, New Zealand on January 7, 2017.